Dylan gives one of the finest shows of his career, as well as the longest of the 1975 concerts. A 23-song set (the opening Rolling Thunder show had just 16 Dylan songs) includes a six-song Dylan/Baez set and a three-song solo spot. Released on: The Bootleg Series, Vol. 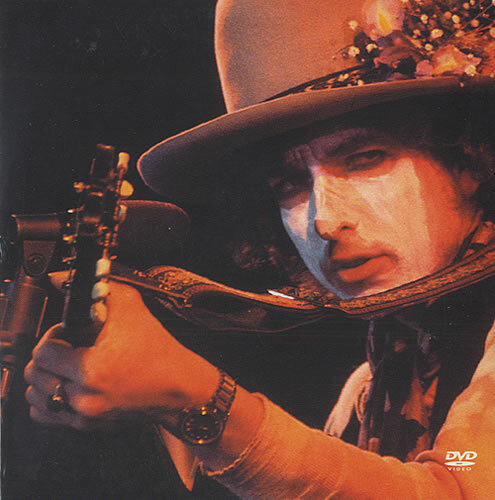 5 – Bob Dylan Live 1975: The Rolling Thunder Revue, 26 November 2002. * Released on: The Bootleg Series, Vol. 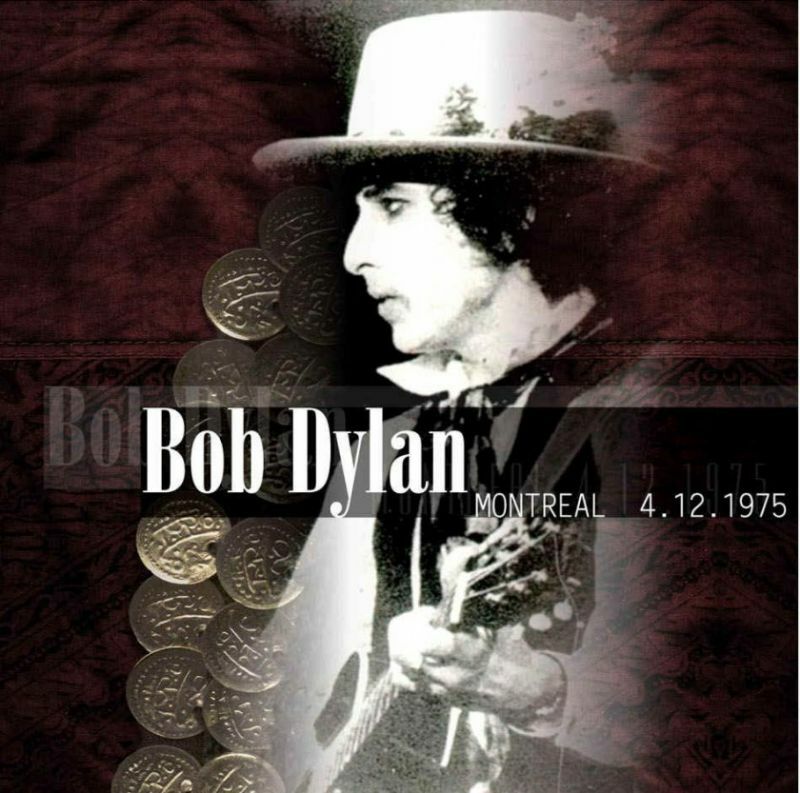 5 – Bob Dylan Live 1975: The Rolling Thunder Revue, 26 November 2002. A young lady over here, Miss Scarlet, she plays with us too, can you see her? Here’s a song about marriage, this is called Isis, this is for Leonard, if he’s still here. * Released on: promotional maxi-EP 4 Songs from “RENALDO & CLARA”, January 1978. Back in New Jersey, there’s a man in prison down there, trying to get him out, this will tell you all about him. I always thought that the version of “It Ain’t Me Babe” on the 12″ Promotional-Only single “4 Songs From Renaldo & Clara” was from this show. The show before this one, in Toronto, was the first time I saw Bob Dylan (as well as Joan Baez, Roger McGuinn, Joni Mitchell, et al). Sid Griffin did a wonderful job writing about that concert in his book Shelter From The Storm. This wasn’t the only time I saw Bob Dylan mere days before a concert that a song was officially-released from. I saw him in Ann Arbor in 1981, days before the show that the live version of “Heart Of Mine, on Biograph, was recorded. Thanks for your comment Don.